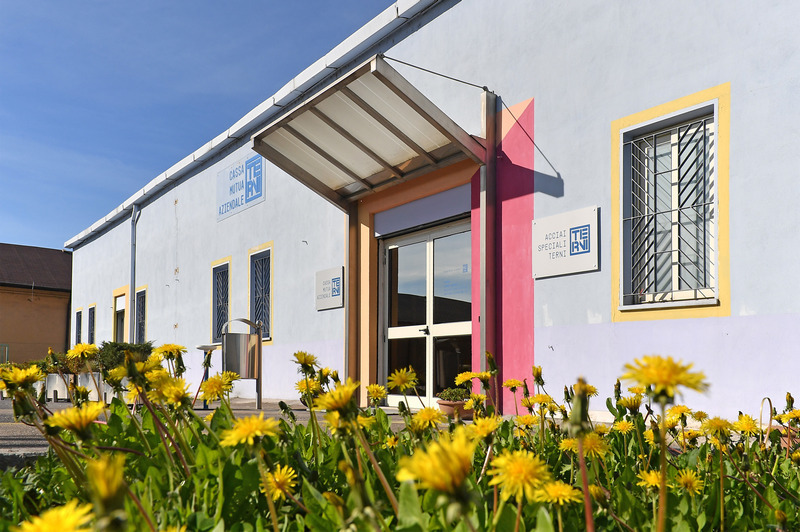 The CSR Corporate Social Responsibility is an asset for Acciai Speciali Terni which is fully consistent with its business path and reiterates the social role of the company. 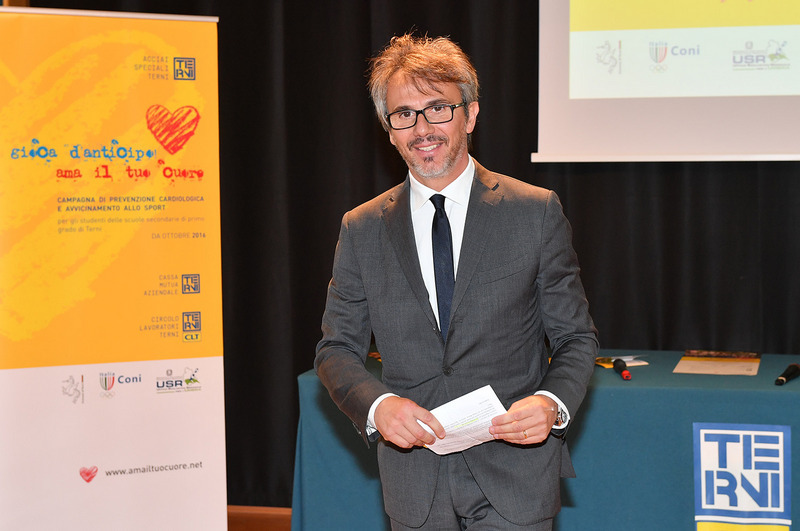 An instrument which combines economic goals with ethical ones and commercial performance with social issues in order to add value to the company and to the ecosystem that rotates around it: employees, the territory, the stakeholders. 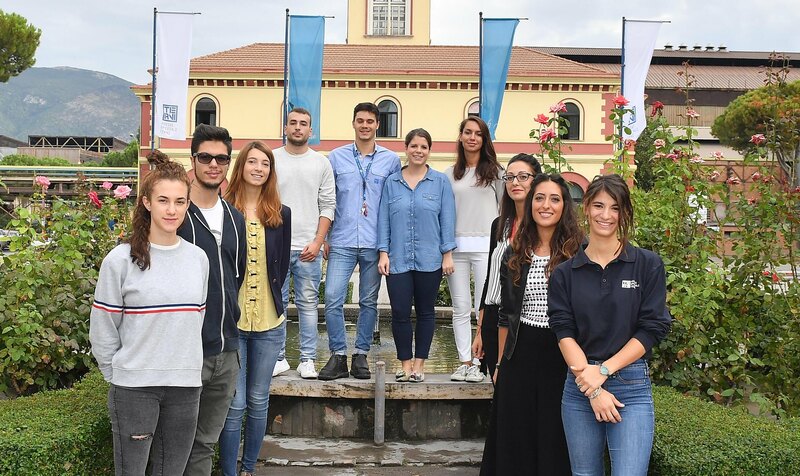 The CSR oriented corporate culture of Acciai Speciali Terni is not only a requirement dictated by the market, but a conscious choice which translates into a greater brand and product competitiveness as well as of its reputation. 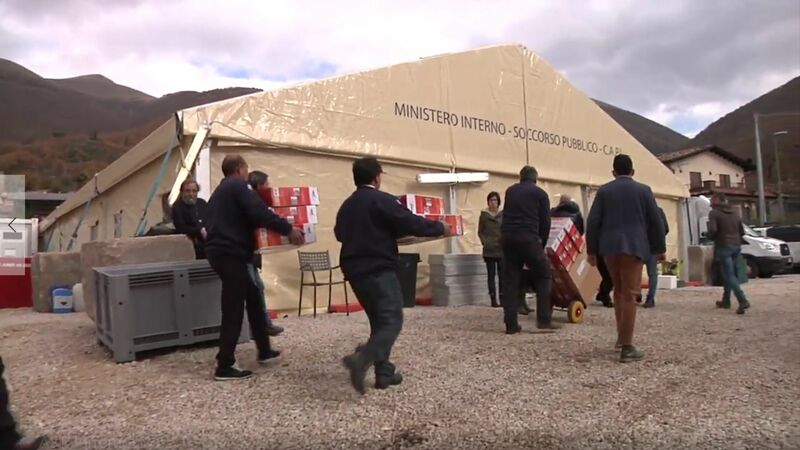 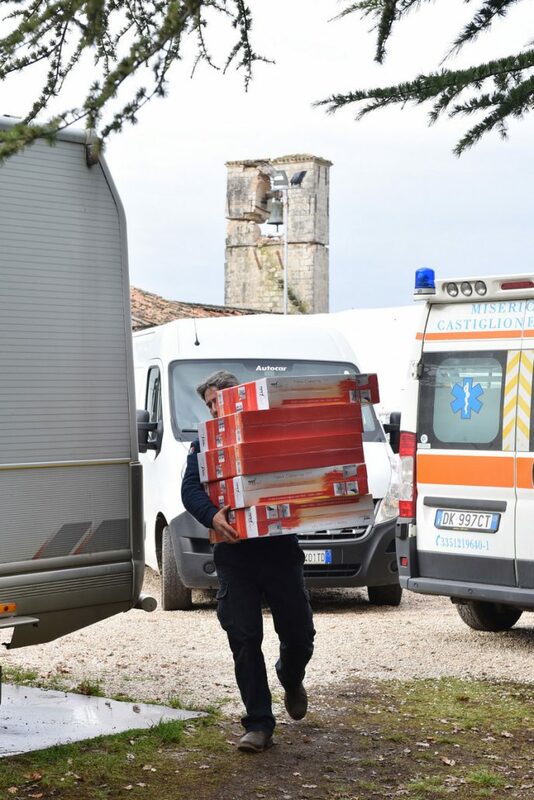 The first phase of providing aid to the people affected by the earthquakes in Umbria by Acciai Speciali Terni has just ended, with the delivery of the aid requested by the Italian Civil Defence. 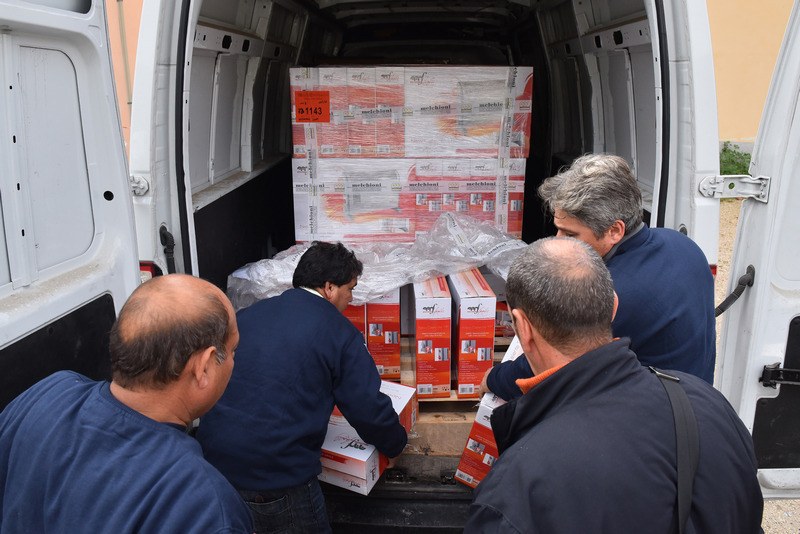 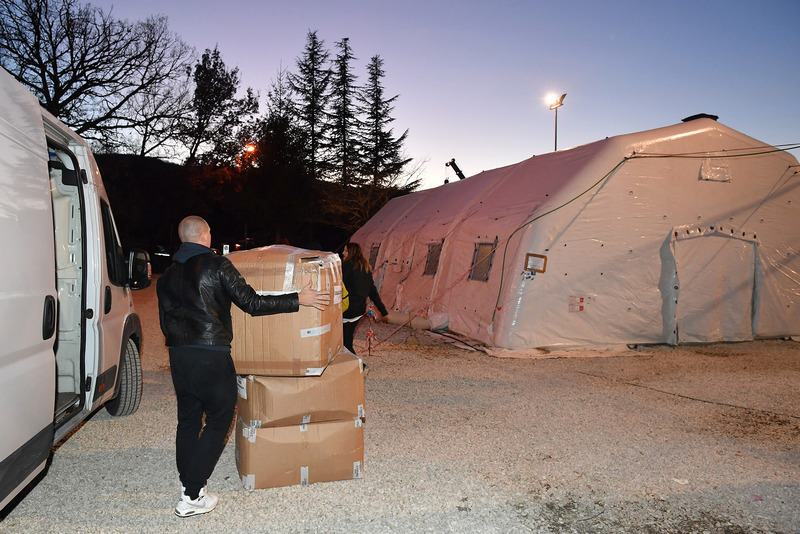 The distribution began in late November, when AST reached Valnerina with two trucks containing 356 portable heaters designed to heat the containers, caravans and tents where many of the families were housed after having had to abandon their homes. 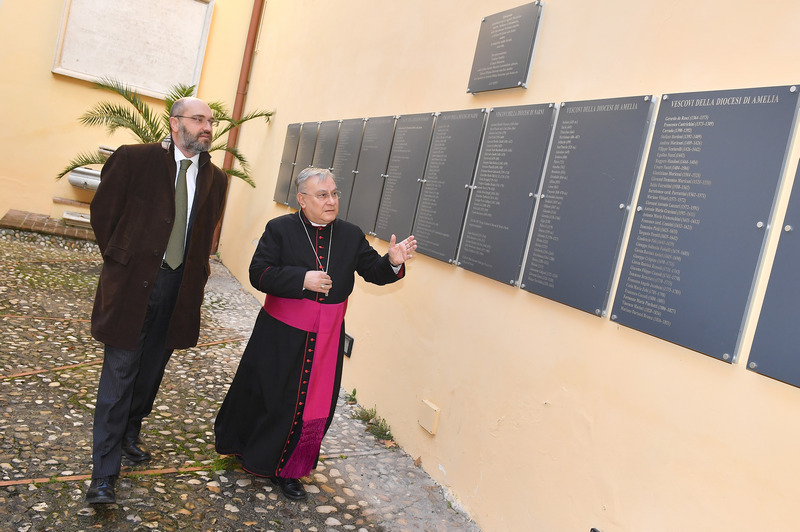 In particular, they were able to reach the villages of Cerreto, Preci, Ancarano, Campi, Frascaro, San Pellegrino and Cascia. 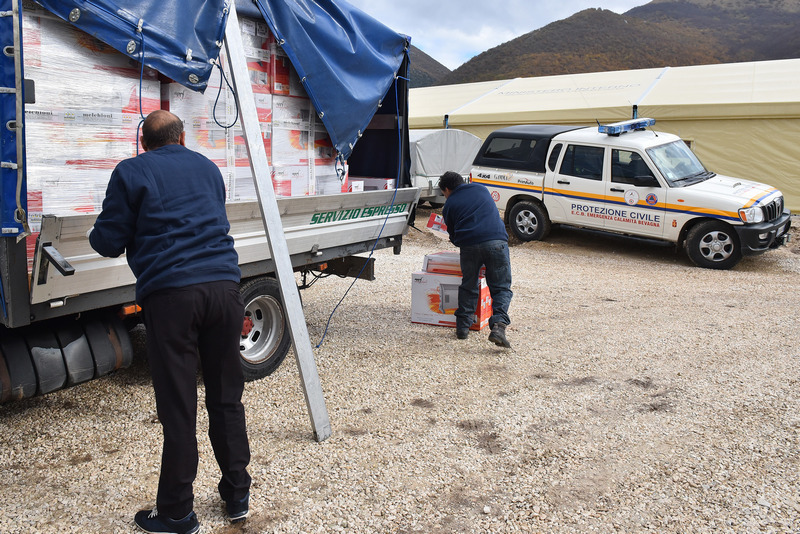 On 14th December, another solidarity truck began its journey: about 500 garments (sweaters and coats) and blankets were delivered to the City of Norcia. 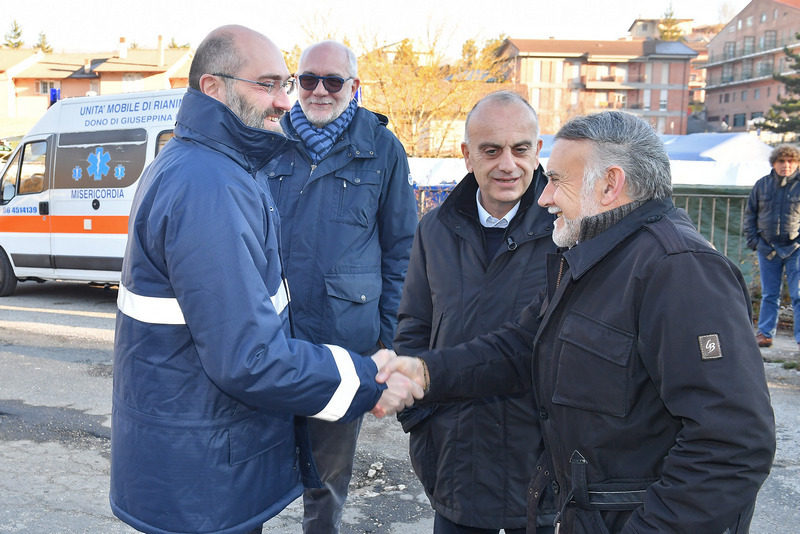 An additional five hundred items of winter clothes and blankets were distributed in Cascia and Ancarano on Sunday, 18th December and on this occasion, Massimiliano Burelli, CEO of AST, personally took part in the delivery of the goods. 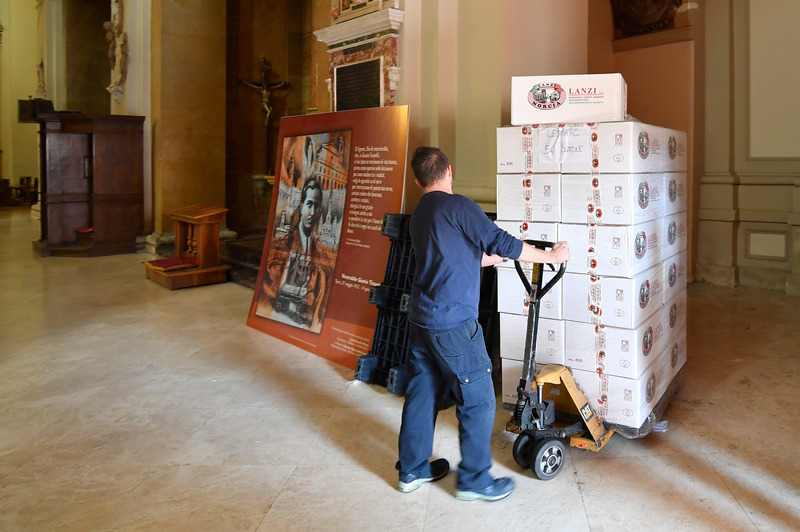 Acciai Speciali Terni donated a thousand packs of typical products from Norcia to the Diocese of Terni a few days before Christmas in 2016. 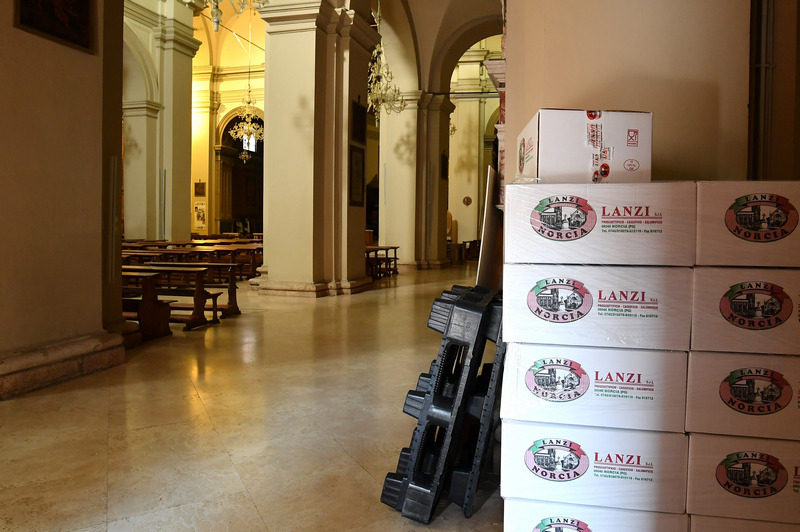 Some of these packs were used for the Christmas meal held in the cathedral every year, and a part was instead donated to needy families in the city of Terni. 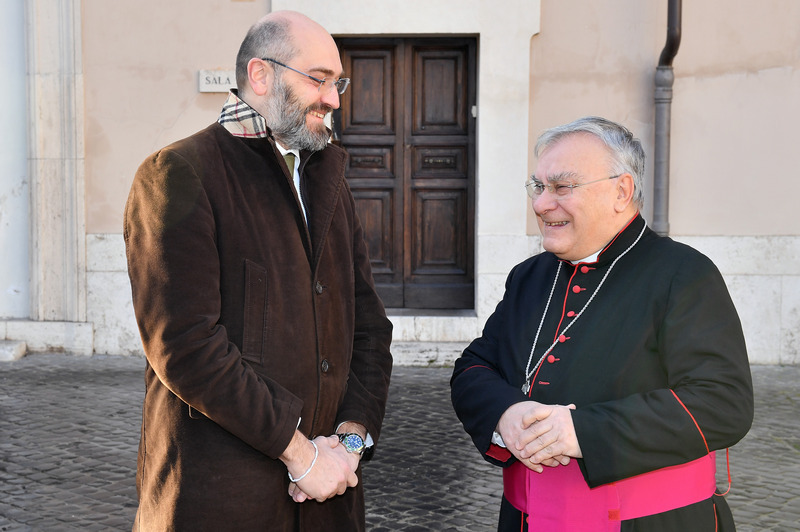 Delivery took place in the presence of Monsignor Giuseppe Piemontese and CEO of AST Massimiliano Burelli. 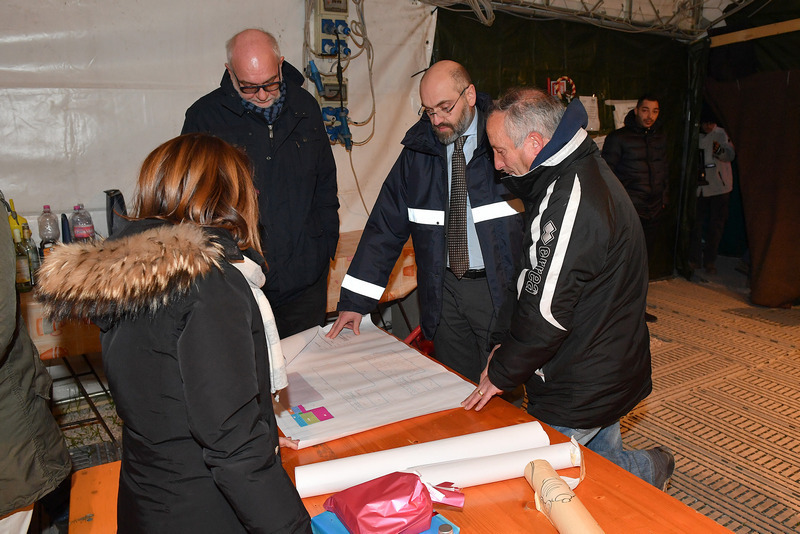 These are the project watchwords “Don’t wait! 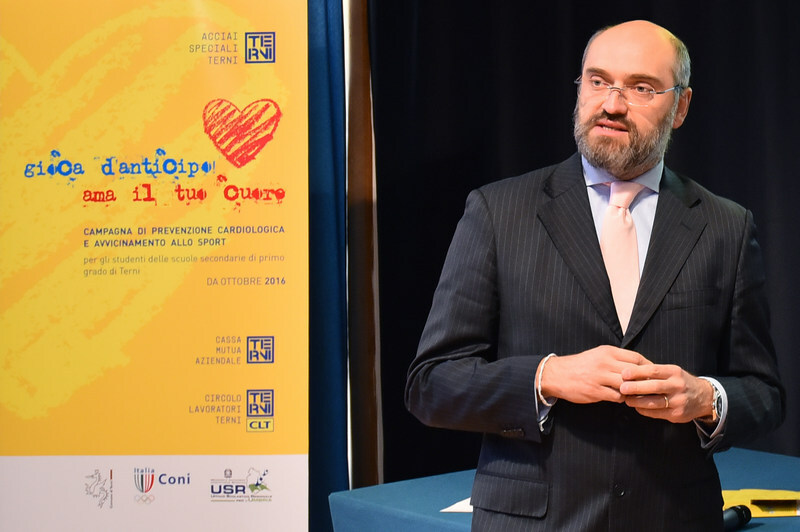 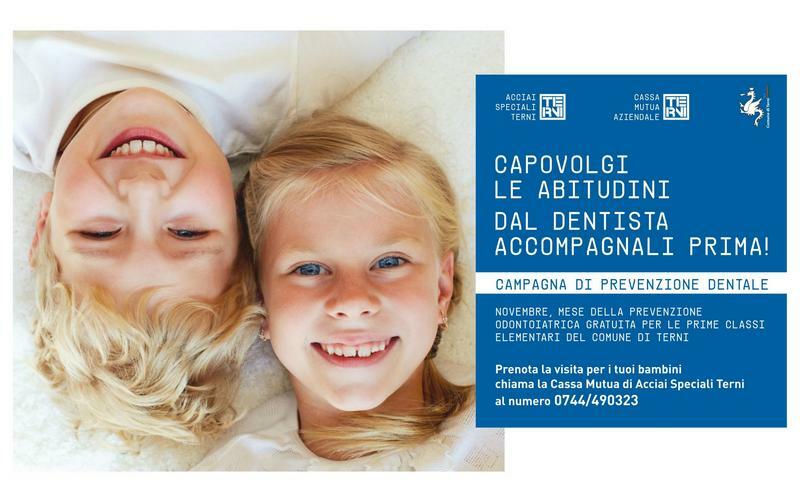 Start looking after your heart now!” promoted by Acciai Speciali Terni with the participation of the Terni Recreational Association (CLT) and the corporate mutual insurance fund (Cassa Mutua). 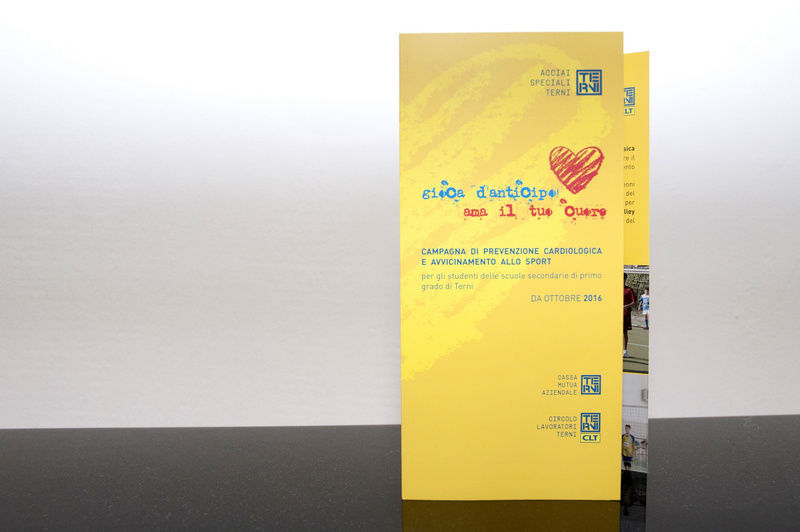 An initiative arising from the combination of sport and promoting health. 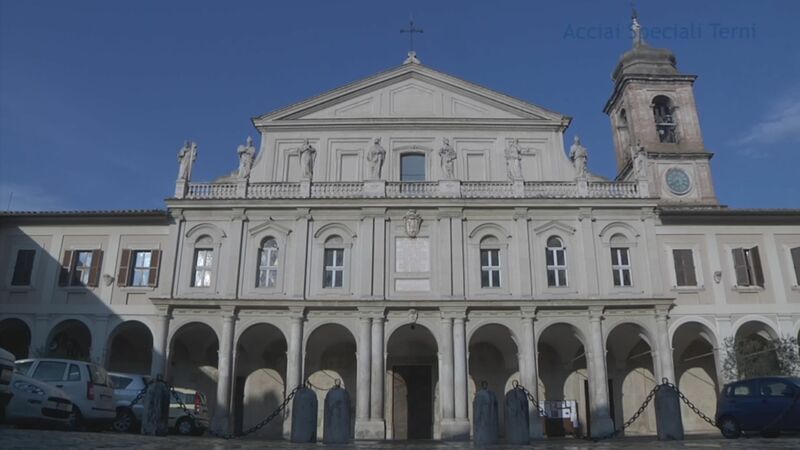 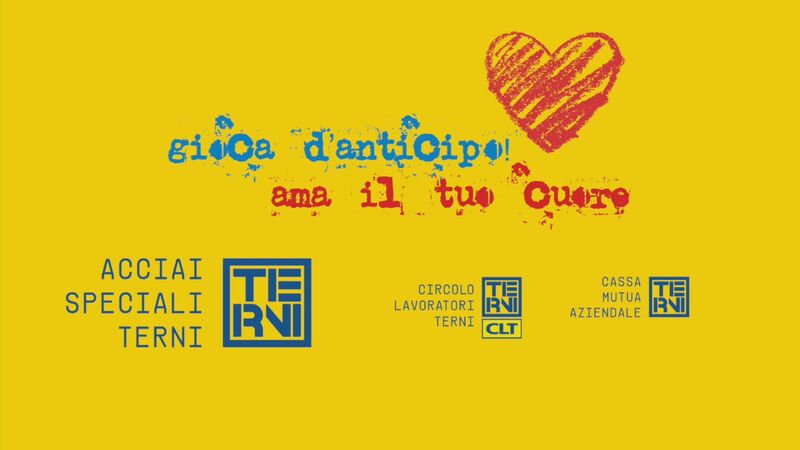 In October 2106, the corporate mutual insurance fund opened its doors to the city with a free cardiology check-up dedicated to secondary school students in Terni who were also involved in a campaign to promote five-a-side football and volleyball organised by the CLT technicians.